“I AM CHICAGO” is a new campaign that represents the passion and innovation of Chicago, embodied by the locals who keep this city beating. 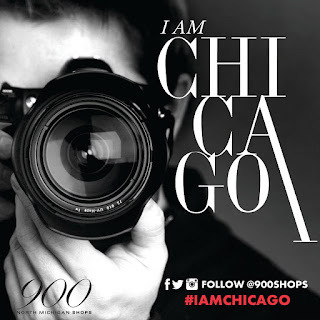 900 Shops captures the true essence of Chicago with its mix of national and local boutiques and following of local shoppers. 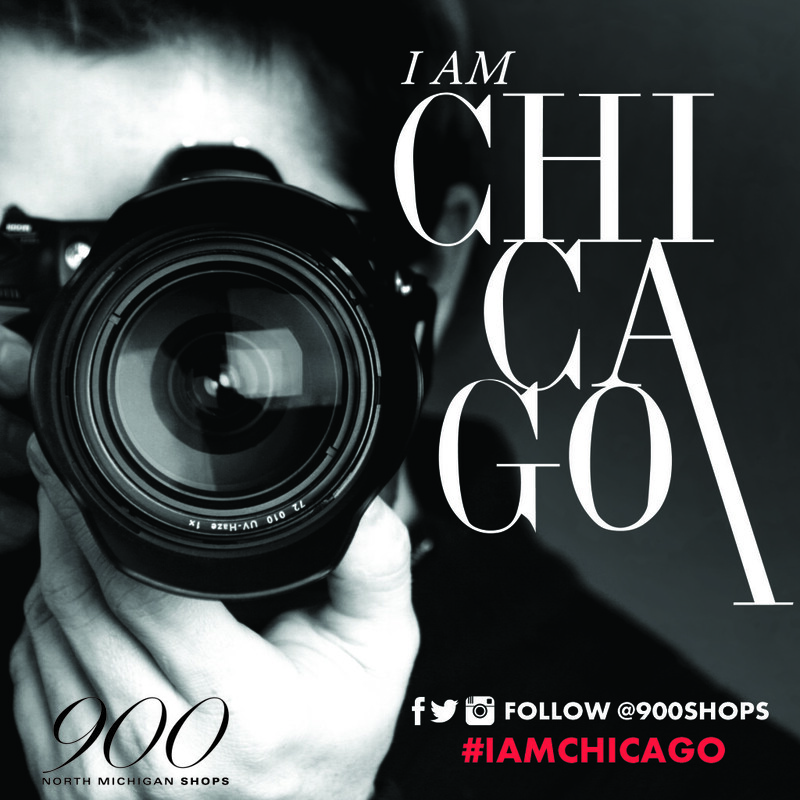 Launching in summer 2016, “I AM CHICAGO” will symbolize the relationship between 900 Shops and those who have a true affinity for the city and are an innovative force behind the scenes.